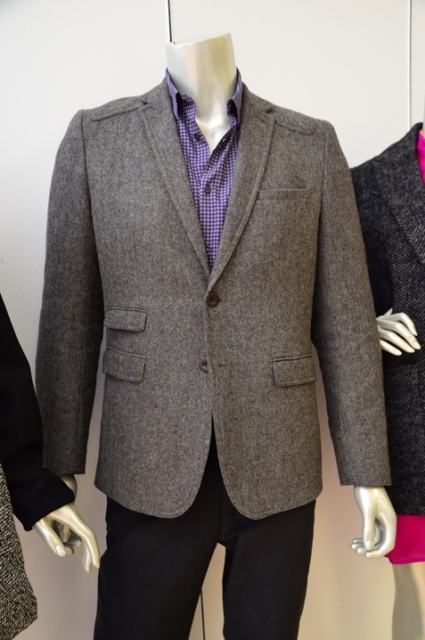 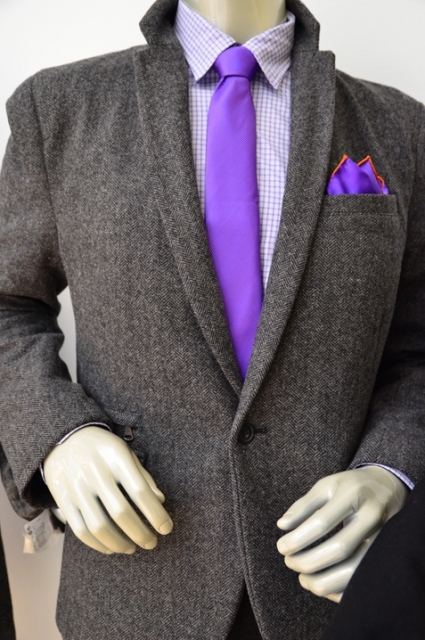 Make your grey come alive with exciting clothing and accessories from Gibbons Company. 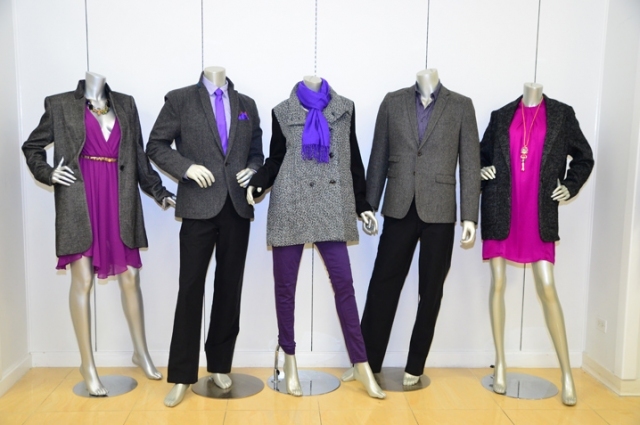 Shades of grey come alive against cool hues of pink and purple. 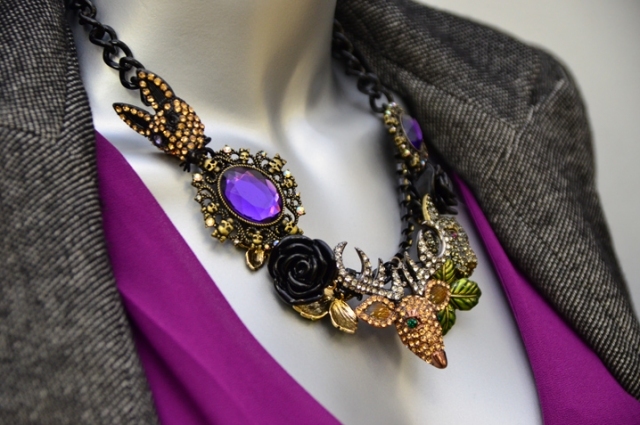 "> Add a hint of sparkle, with an eye-catching statement necklace.